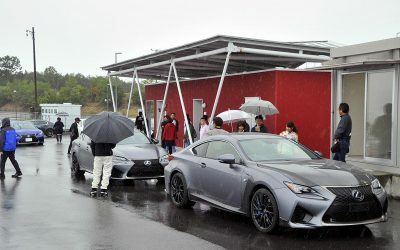 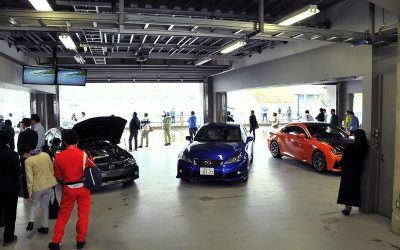 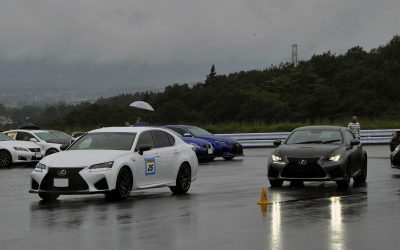 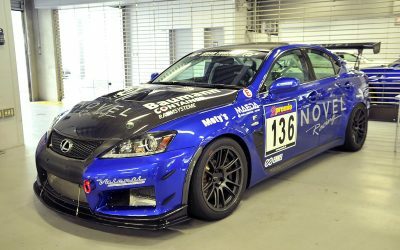 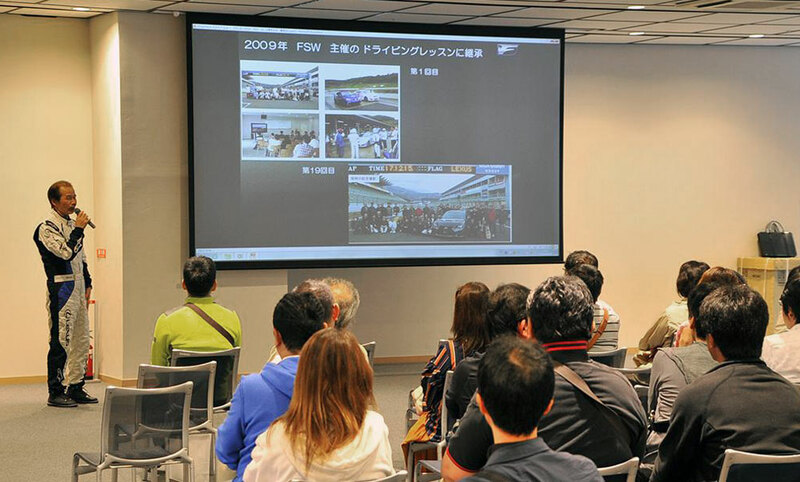 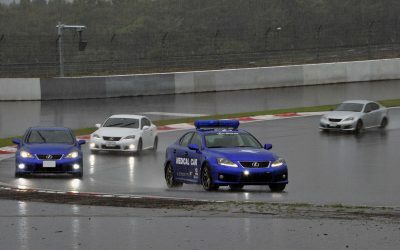 Lexus Japan celebrated the tenth anniversary of the F performance brand in grand fashion, loading up Fuji Speedway with IS F, RC F, and GS F vehicles. 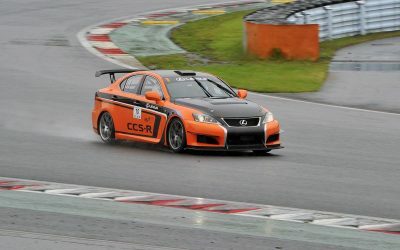 carguy420: Bring back the IS-F! 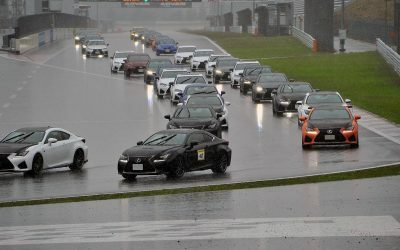 Mr1956T: Cheers buddy - thanks very much. 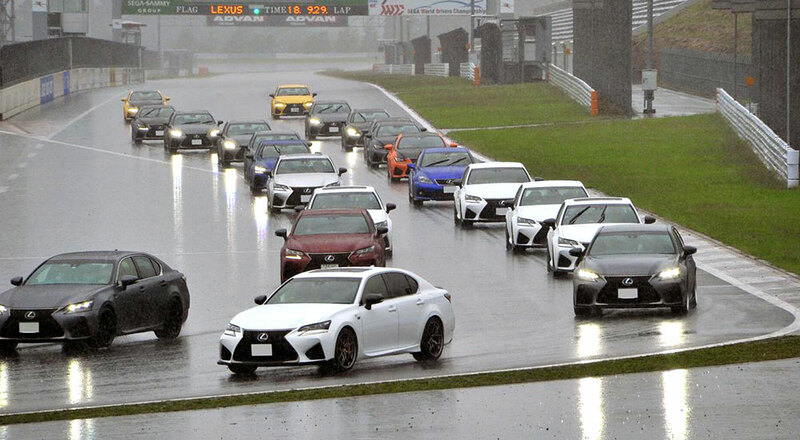 In your own time - there's no rush on this one!